Today is National Women and Girls HIV/AIDS Awareness Day. It is a nationwide observance that encourages people to take action in the fight against HIV/AIDS and raise awareness of its impact on women and girls. NWGHAAD was started in 2004 by the Office on Women's Health to "help organizations across the country come together to offer support, encourage discussion, and teach women and girls about prevention of HIV, the importance getting tested for HIV, and how to live with and manage HIV/AIDS." The Centers for Disease Control and Prevention estimates that in 2007, women ages 13 and older accounted for a quarter of all HIV diagnoses, and in 2008 it was estimated that nearly 280,000 women in the United States had contracted the disease. In Atlanta, Georgia State University has organized a program to feature testimonials from women personally affected by HIV/AIDS, self-esteem-building workshops and performances to raise awareness and encourage women to get tested. HIV/AIDS is a serious public health issue affecting nearly 280,000 women in the United States. While men account for most HIV/AIDS cases, the impact on women is growing. In addition, research shows that women face greater gaps in access and care than men do. 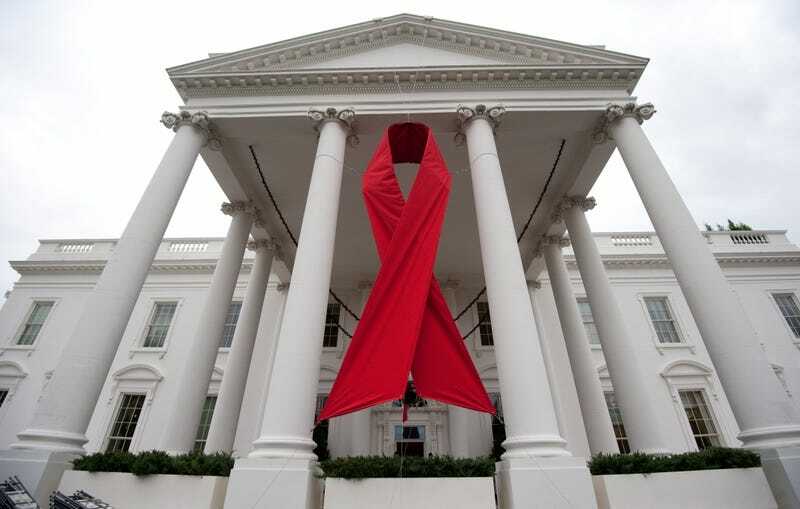 The Affordable Care Act and National HIV/AIDS Strategy will help change that. The new law prohibits all insurance plans from putting lifetime caps on the dollar amount that they will spend on benefits. In the past, patients with HIV/AIDS, cancer or other chronic diseases ran the risk of hitting a lifetime cap and losing access to care. The law also restricts most insurance companies' use of low annual dollar limits on benefits. In 2014 annual limits will be eliminated. In addition, the Affordable Care Act will help those living with HIV/AIDS better afford their medications. The goal is to accomplish the following: Reduce the number of people who become infected with HIV, increase access to care and optimize health outcomes for people living with HIV, and reduce HIV-related health disparities. There are many wasy to take action and observe National Women and Girls HIV/AIDS Awareness Day. You can hold a screening event or health fair, work with government officials to issue a proclamation declaring March 10 National Women and Girls HIV/AIDS Awareness Day, or work with local media to write stories about the impact of HIV/AIDS on women and girls. Although March 10 is the official awareness day, citizens are encouraged to take action throughout the entire month of March, which is Women's History Month. What are your plans for helping to bring awareness to HIV/AIDS among women and girls? Let us know. Read more at Heart & Soul or Womenshealth.gov. In other news: GOP Pushes Anti-Union Legislation Through in Wisconsin.